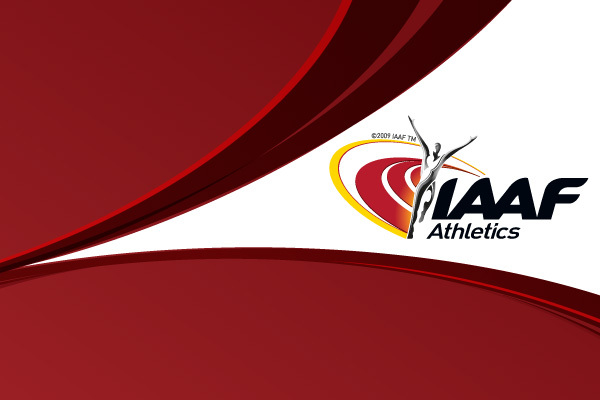 Russian head coach Valeriy Kulichenko and the national Council of Coaches have made the public announcement of the Russian team who were formerly entered last week to do battle for medals at the 11th IAAF World Indoor Championships, Moscow, Russia (10-12 March). Leading the selections in the men's squad, Olympic champion Yuriy Borzakovskiy will run his specialist 800m, while in the women's line-up, 2004 / 2005 World Athlete of the Year Yelena Isinbayeva and Golden League Jackpot winner Tatyana Lebedeva, two of the World record setting stars from the last championships in 2004, compete in the Pole Vault and Triple Jump respectively. A multi-flexible line-up for the women's 4x400m relay will also ensure the World record holders are well respresented in Moscow. Igor Pavlov (PV), Natalya Nazarova (400m) and Yelena Slesarenko (HJ), return to defend their World Indoor crowns along with Isinbayeva and Lebedeva. Pentathlon - Yuliya Ignatkina, Svetlana Ladokhina, Olga Levenkova.